A survey by the Pew Research Center shows that the most popular video category on YouTube is the "How to". There are millions of videos uploaded onto the popular site every minute and they cover every topic imaginable: make-up, food, travel, cars, fashion, television shows, dancing, weather, science, religion, conspiracy theories, and much, much more. No one who lands on the YouTube homepage can say that they can't find anything to watch. 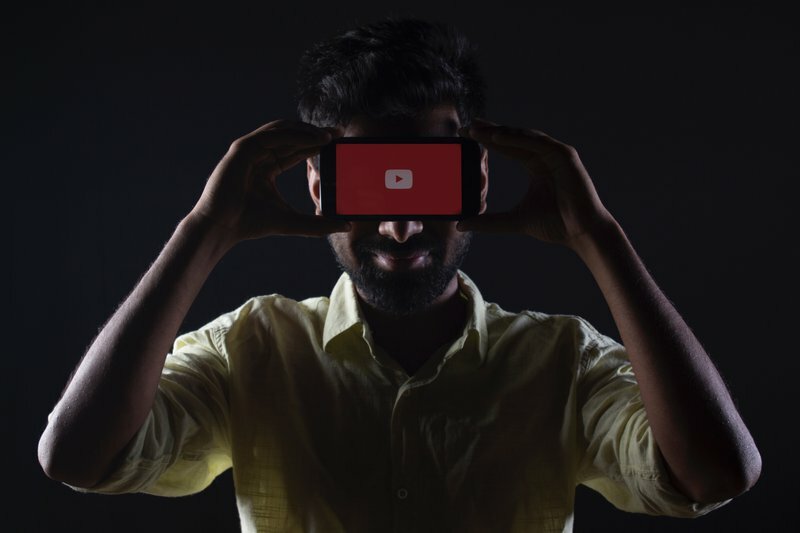 Looking to take a closer look at the trends on YouTube, the Pew Research Center surveyed 4,600 adults and asked them what they clicked on the most. The survey found that 51% of users "come to the site for the how-to videos". They want to learn how to do things they've never done before and watching someone else demonstrate this new skill is the best way to do just that. Cat videos may go viral and people love to post videos of themselves grocery shopping or trying on new clothes, but ultimately YouTube users want to come away from the platform feeling like they know something new and useful. The survey also found that 81% of adult YouTube users turn to the site when looking for entertainment for their children. But it is not all sunshine and wholesome content, of course. Of those surveyed, 60% said that they sometimes came across videos showing "troubling" behaviour, or behaviour that is otherwise not appropriate for children to see. Ultimately, the responsibility of what you or your children watch on YouTube lies with you. Do you agree that how-to videos are the most useful kind of content on YouTube?